Deltamethrin is a synthetic pyrethroid—which means that it is effective for longer periods of time. Deltamethrin belongs to a class of insecticides known as synthetic pyrethroids. Synthetic pyrethroids are man-made insecticides created to mimic the chemical properties of the naturally-occurring insecticide pyrethrum, which comes from the crushed petals of the Chrysanthemum flower. Synthetic pyrethroids, like deltamethrin, are often preferred to the real thing as an active ingredient because they offer the added bonus of remaining effective for longer periods of time. 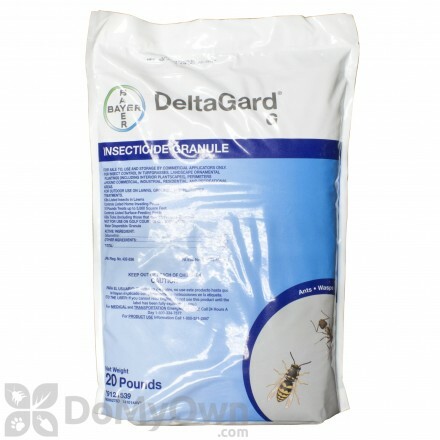 Deltamethrin is available in many forms to uniquely target all of your pest control needs. JT Eaton KILLS Bedbugs II, Kills bed bugs, fleas, ticks and spiders. 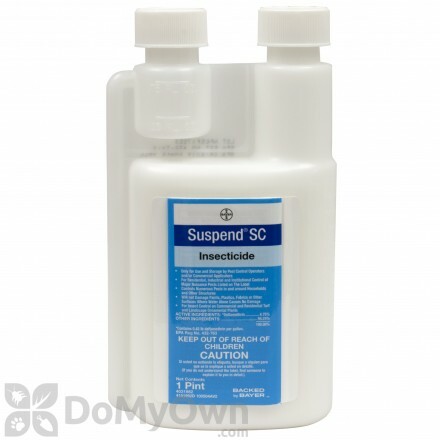 An insecticide that kills spiders, bedbugs, centipedes and scorpions on contact and a lasting residual control for 4 months. 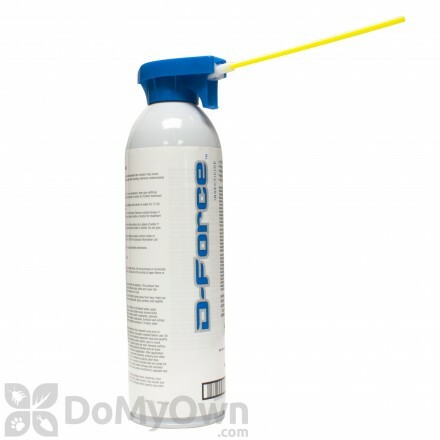 An aerosol insecticide that kills carpenter ants and termites and other insects for indoor residential areas. An insecticide dust that is odorless and waterproof that controls crawling insects in home and garden areas for 8 months. 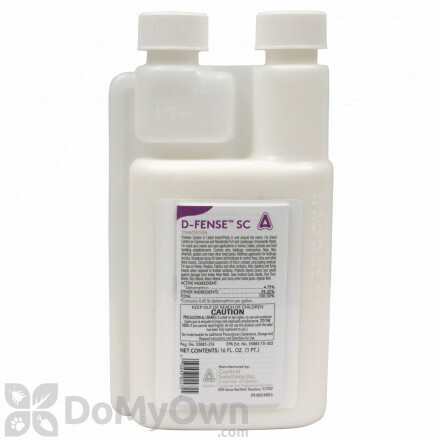 An insecticide granular for imported fire ants in residential lawns, ornamental plants and shrubs. A ready-to-use insecticide that kills insects indoors and outdoors of the home for up to 4 months. Flea and tick collar for dogs. A specially designed protective band that provides protection for your dogs against fleas and ticks for up to 6 months. 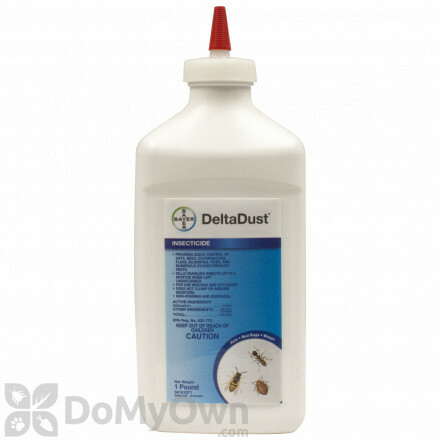 An easy-to-use, odorless and non-staining insecticide dust for long-lasting pest control. Deltamethrin Dual-Action: Begins working on contact or ingestion for faster kill. Deltamethrin begins working immediately upon contact or ingestion, resulting in fast insect knock-down. Deltamethrin kills by acting as a high-power poison to the insect's central nervous system. Once poisoned, the insect’s nerve cells become excited, causing paralysis and eventual death. Deltamethrin is safe for use around children and pets. 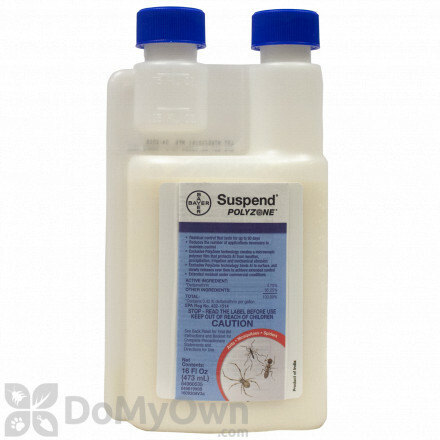 When used according to the product label, synthetic pyrethroids are among the safest classes of insecticides available on the market.